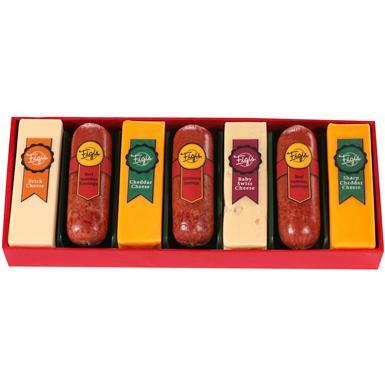 Figi's® Cheese and Sausage Select are sure to please the most discriminating snacker. Big cuts of the finest Cheese and Sausage from Figi's®, delivering the finest-quality gifts to discerning customers across America since 1944! 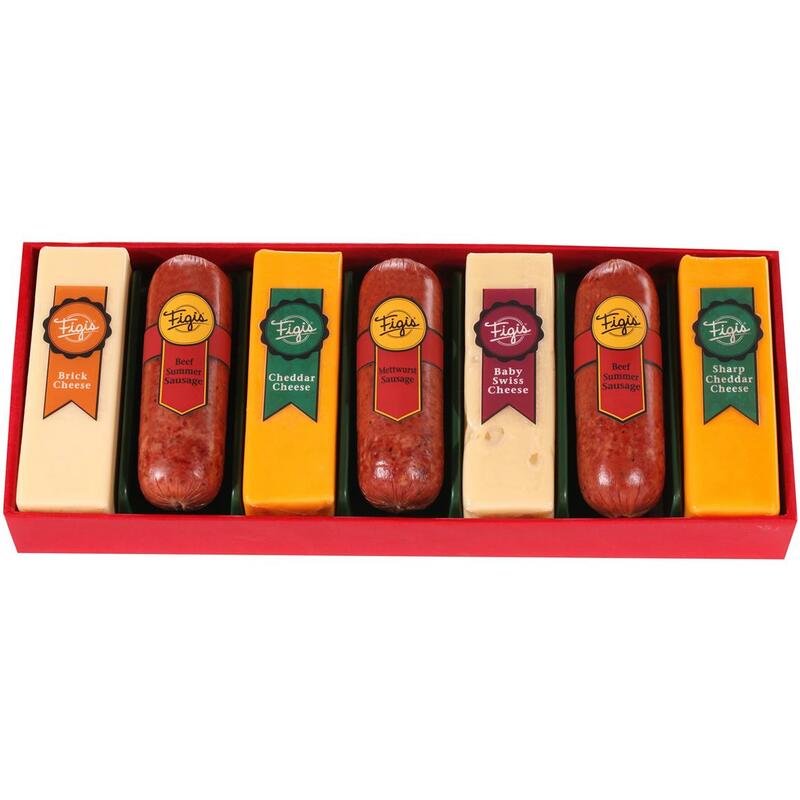 Rich sharp cheddar, zesty beef summer sausage, smooth baby Swiss and much more in this delicious package. 2 lbs., 7 ozs.